The Consumer Financial Protection Bureau (CFPB) aims to make consumer financial markets work for consumers, responsible providers, and the economy as a whole. 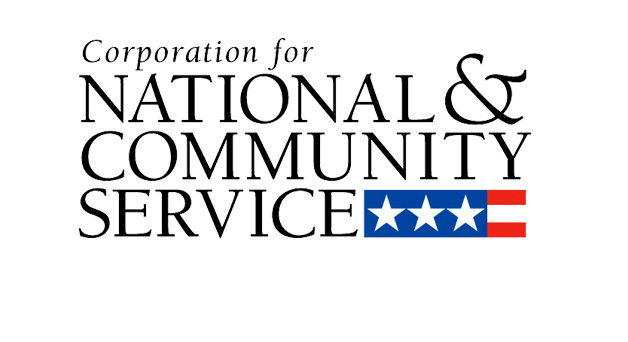 The Corporation for National and Community Service provides opportunities for youth to express their patriotism while addressing critical community needs. The National Endowment for the Arts (NEA) is the independent federal agency whose funding and support gives Americans the opportunity to participate in the arts, exercise their imaginations, and develop their creative capacities. 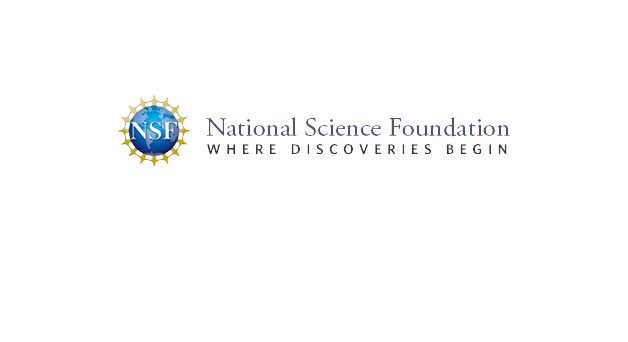 The National Science Foundation funds research and education in most fields of science and engineering through grants and cooperative agreements to colleges, universities, K-12 school systems, businesses, informal science organizations, and other research organizations. 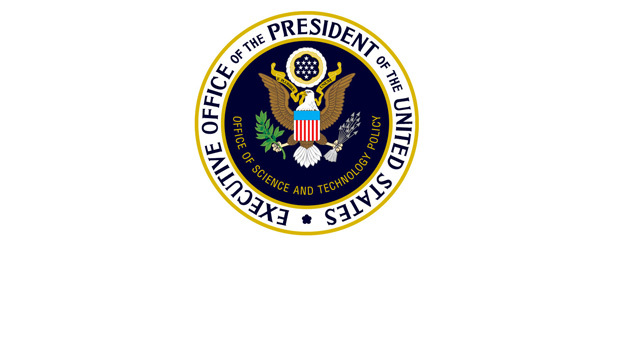 The principal purpose of the Office of National Drug Control Policy (ONDCP) is to establish policies, priorities, and objectives for the nation's drug control program. The U.S. Agency for International Development (USAID) is the lead U.S. Government agency that works to end extreme global poverty and enable resilient, democratic societies to realize their potential. 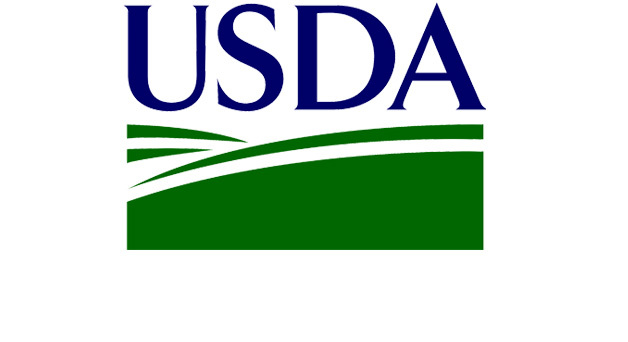 The U.S. Department of Agriculture (USDA) fosters positive youth development, supports rural and community development efforts, and promotes healthy eating and nutrition. 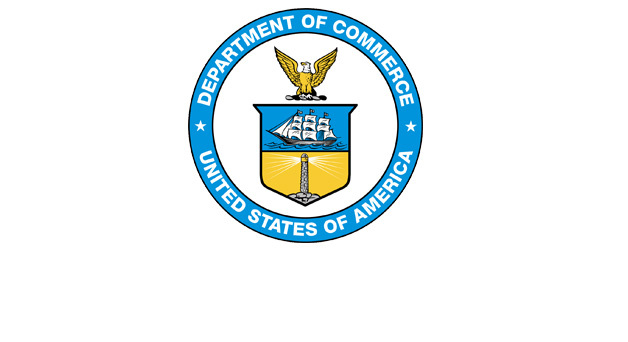 The U.S. Department of Commerce (DOC) has a broad mandate to promote job creation, economic growth, sustainable development, and improved standards of living. 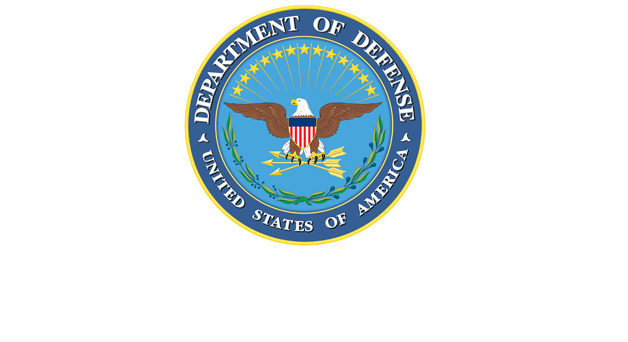 The mission of the U.S. Department of Defense (DOD) is to provide the military forces needed to deter war and to protect the security of the United States. 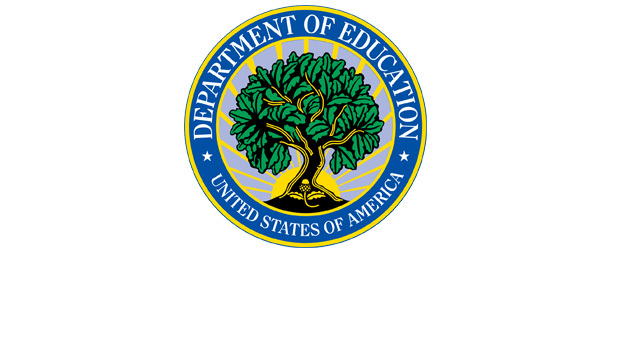 The U.S. Department of Education provides three types of grants: discretionary grants, student loans or grants, and formula grants. 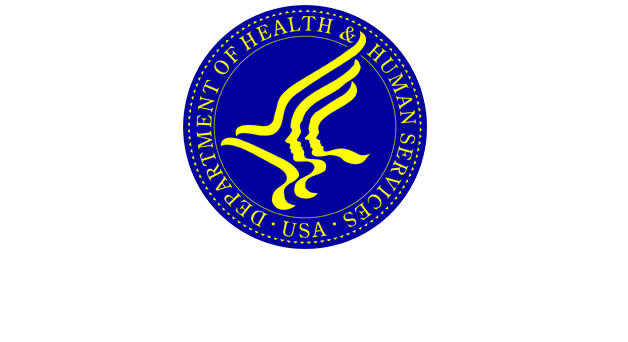 The mission of the U.S. Department of Health and Human Services (HHS) is to help provide the building blocks that Americans need to live healthy, successful lives. 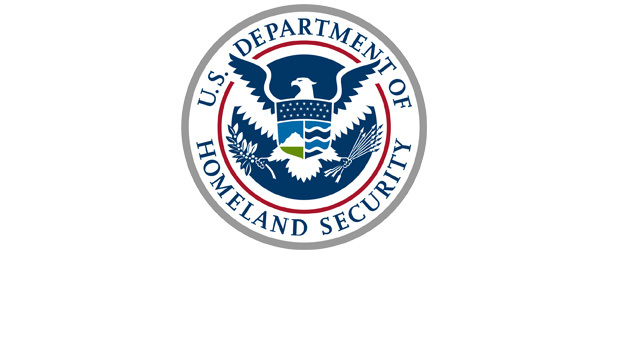 The mission of the U.S. Department of Homeland Security (DHS) is to secure the United States from threats. 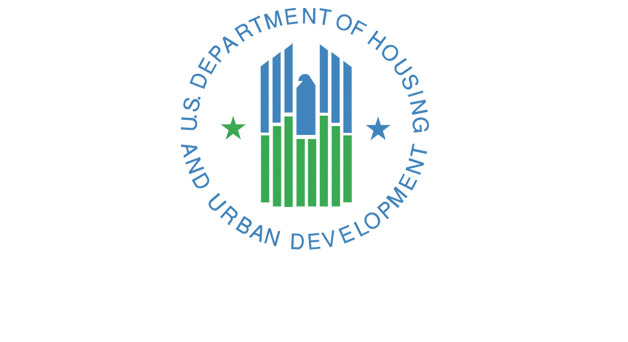 The mission of the U.S. Department of Housing and Urban Development (HUD) is to create strong, sustainable, inclusive communities and quality affordable homes for all. HUD programs provide supports for youth and their families, as youth are a large proportion of the residents of public housing developments. 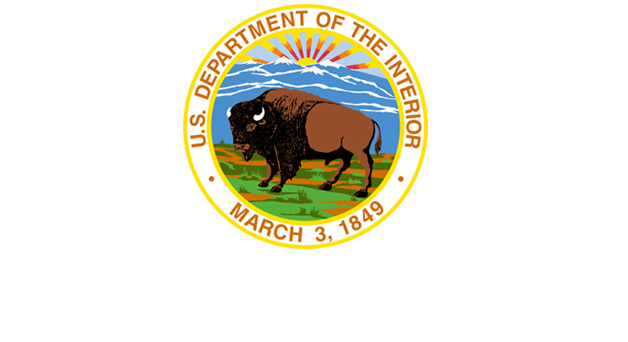 The U.S. Department of the Interior (DOI) protects America’s natural resources and heritage, honors all cultures and tribal communities, and supplies the energy to power the country’s future. 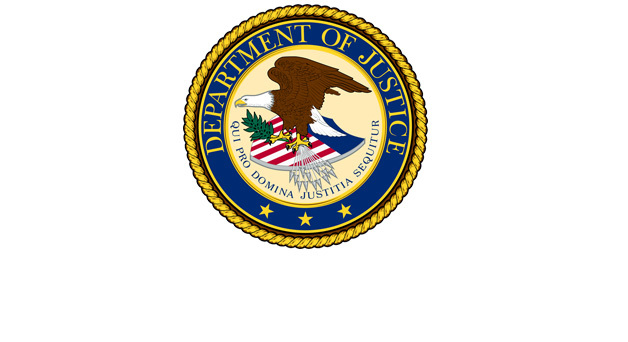 The mission of the U.S. Department of Justice (DOJ) is to enforce the law and defend the interests of the United States according to the law; to ensure public safety against threats foreign and domestic; to provide federal leadership in preventing and controlling crime; to seek just punishment for those guilty of unlawful behavior; and to ensure fair and impartial administration of justice for all Americans. 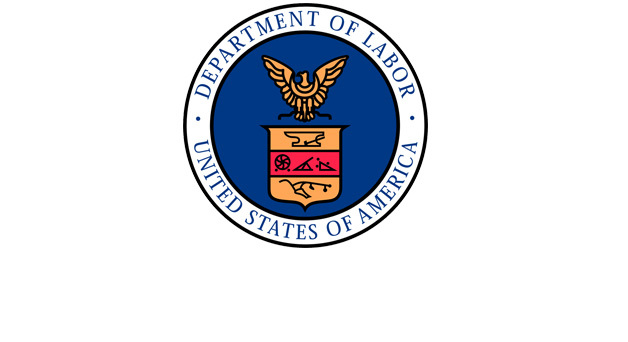 Several agencies within the U.S. Department of Labor (DOL) support youth employment and training efforts. The mission of the U.S. Department of State is to shape and sustain a peaceful, prosperous, just, and democratic world and foster conditions for stability and progress for the benefit of the American people and people everywhere. 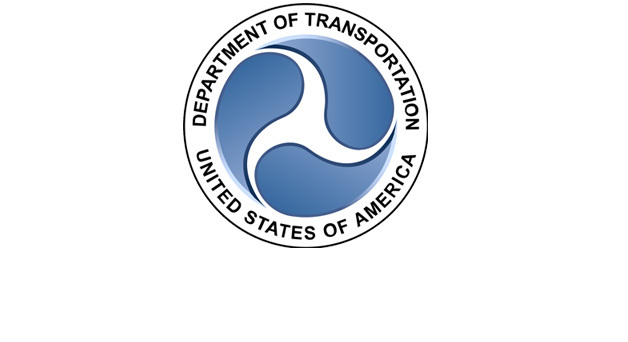 The mission of the U.S. Department of Transportation (DOT) is to serve the United States by ensuring a fast, safe, efficient, accessible, and convenient transportation system that meets vital national interests and enhances the quality of life of the American people, today and into the future. The U.S. Environmental Protection Agency (EPA) has a broad mandate to promote job creation, economic growth, sustainable development, and improved standards of living. The U.S. Small Business Association (SBA) aims to aid, counsel, assist and protect the interests of small business concerns, to preserve free competitive enterprise and to maintain and strengthen the overall U.S. economy. The U.S. Social Security Administration (SSA) provides a broad range of services and resources to assist youths with the transition to a successful adulthood. School and Work funding supports K-12 and post secondary education settings, including college and job training, as well as learning opportunities such as internships, community service programs, and enrichment opportunities. Consider looking under Community-Based Support for Youth, as funding may support both categories. Health and Wellbeing funding supports the physical wellness and mental health of individuals, including mental wellness, substance abuse prevention, pregnancy prevention, and driving safety. In addition, funding in this area supports the health of communities, including violence prevention, gang prevention, and safety. Consider looking under Support for Families, as funding may support both categories. Support for Families funding supports basic family needs including preventing homelessness, providing housing based services and food; as well as supporting families with teen parenting and domestic violence programming. Consider looking under Health and Wellbeing, as funding may support both categories. Community-Based Support for Youth funding supports services for youth outside of school, work and family contexts, including afterschool, community facilities, foster care, juvenile justice, and youth development programs. Consider looking under School and Work, as funding may support both categories.